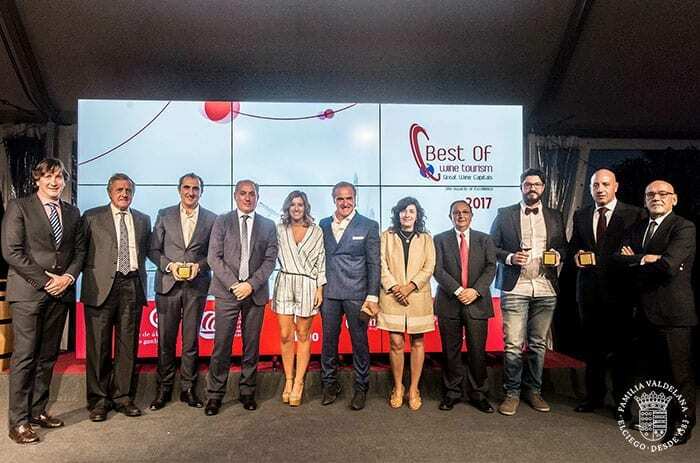 Bodegas Valdelana is consolidated as one of the best wine tourism projects in Spain after receiving the Best Of in Art and Culture, its third prize of this magnitude. For our winery this award is a recognition of the complete wine tourism experience offered to our visitors: a journey through the cultural and artistic roots of the wine world. 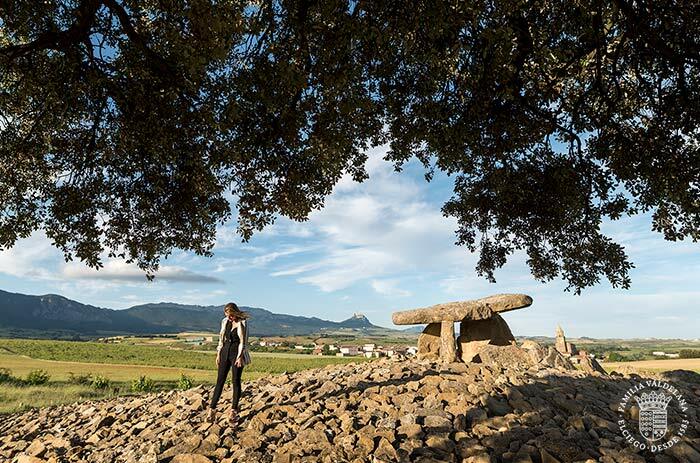 A route that begins in prehistory, visiting archaeological sites such as Neolithic dolmens, Roman necropolis, even a Visigoth hermitage. 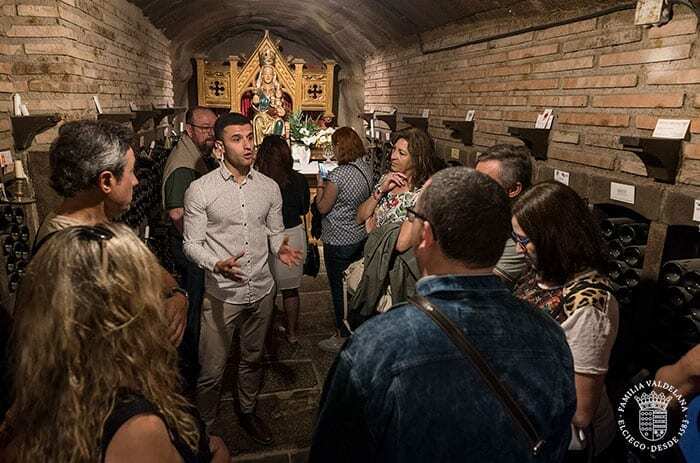 We continue in the Ethnographic Museum, installed inside the 15th century cellars of the winery, where we visited the remains that these civilizations left in our land. Then we visit the Wine Museum where we show how our ancestors made this product. 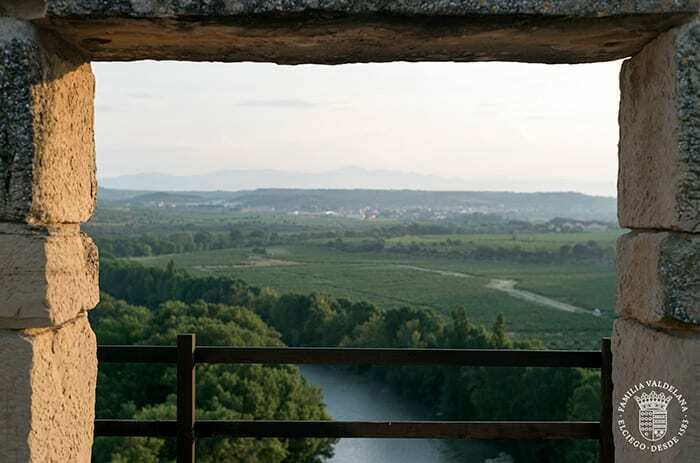 We will pass through a chapel in 1583 and through a vineyard located fifteen meters underground. 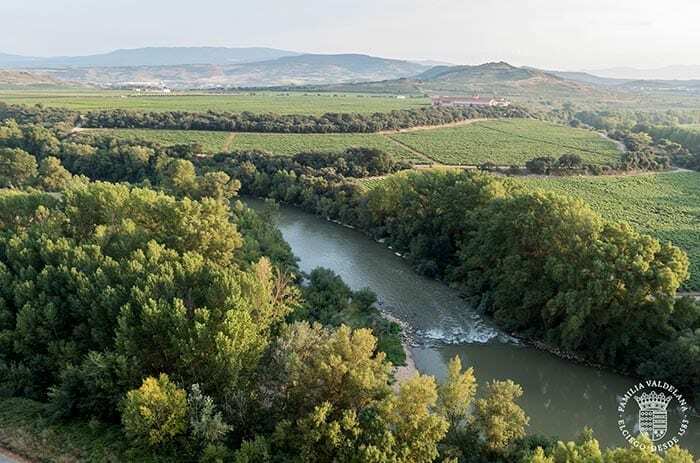 The tour ends at our Garden of Varieties, a spectacular viewpoint surrounded by vineyards where you can contemplate the flow of the Ebro River through the lands of the Rioja Alavesa. 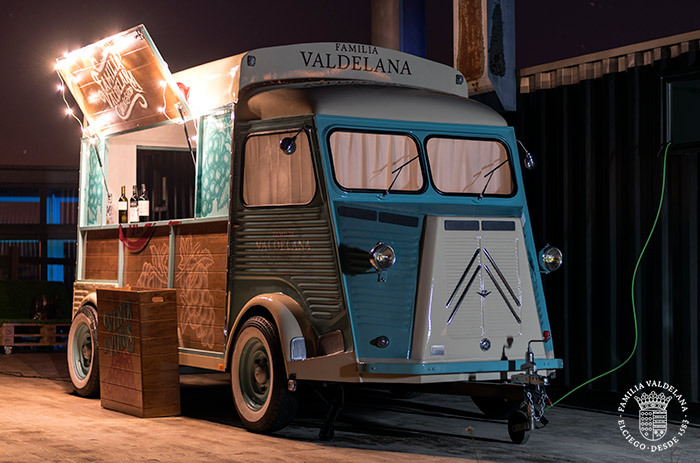 Our purpose is to show different experiences to those people who come from all corners of the world, offer activities that only in our winery can enjoy. That’s why we have an offer for all audiences. The Best Of Awards for Wine Tourism is an initiative of the Great Wine Capitals, nine capitals linked to wine regions of international renown: Bordeaux, Cape Town, Adelaide, Mainz, Mendoza, Porto, Valparaíso-Casablanca , San Francisco-Napa Valley and Bilbao-Rioja. These awards are aimed at both large and small companies, and the candidatures are valued by an independent jury. We want to thank those people who visit us every day and fill us with energy, encouraging us to continue innovating for offering them unique experiences. Do you want to visit us? Write us!